The most advanced form of hair removal is with a cosmetic laser. Our laser hair reduction procedure has revolutionized the way we approach grooming. Not having to worry about whether you shaved or not can truly have you living in the moment. Get smooth with laser hair removal and focus on the more important things in life. This revolutionary laser targets an intense beam of light into entire patches of hair. Instead of focusing on one hair at a time, every follicle in the targeted area is treated. Melanin, known also as the color in the hair follicle, absorbs the light and is then converted to heat. The heat effectively disrupts and lightens any future hair growth. 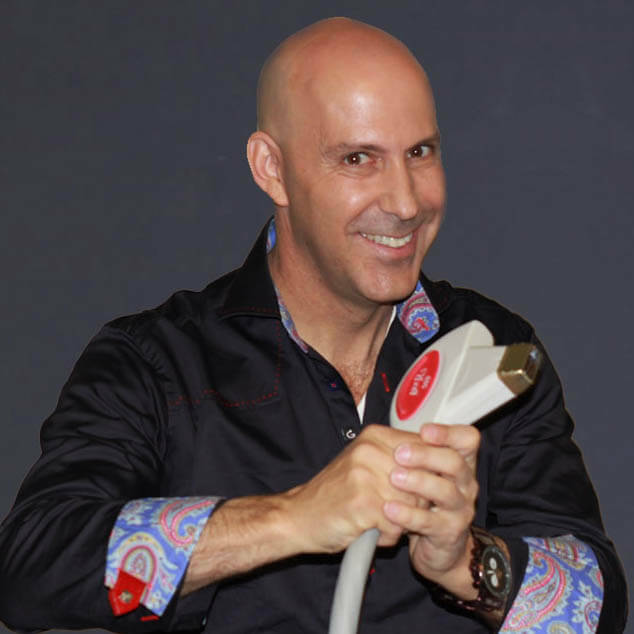 Click here to learn more about laser hair removal from the laser guy himself, Louis Silberman. To obtain the best results from the most advanced form of hair removal, anywhere from 5 to 10 sessions may be recommended. Multiple treatments are needed because the hair grows in several different phases. Some phases are more ideal for the laser to effectively lessen dark and coarse hair. One of our expert laser technicians will meet with you to develop a custom treatment plan for your needs. Around 3,000 hair follicles are found in one square inch of skin! That is a lot of follicles, all in varying stages of growth. The phase that is the most optimal for permanent removal is the Anagen Phase. To ensure each follicle is destroyed in this proper phase, more than one session is necessary. Over time, your unwanted hair will become lighter and lighter. Smooth skin is easier to achieve than ever with this state-of-the-art laser hair removal procedure. Our clients and Beauty Insiders trust our hair removal services because only the most advanced laser hair removal techniques are utilized. In addition, this procedure is also performed by the professionals who teach other physicians and technicians around the world. This FDA approved treatment will have you enjoying long-lasting and smooth to the touch skin. 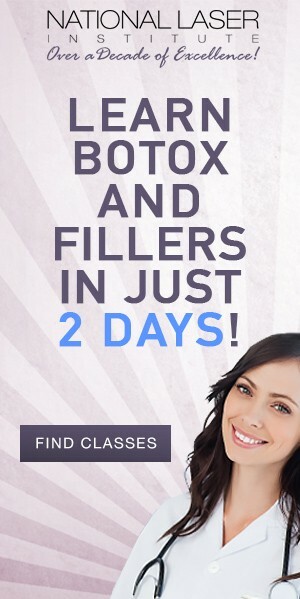 Schedule your appointment today as well as receive a complimentary consultation at The National Laser Institute and Medical Spa. 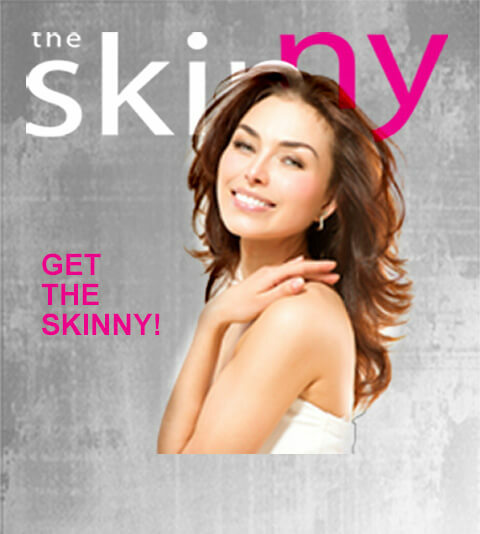 Call 800-851-0969 or click here to get started on your silky skin journey. Don’t forget to ask how you can become one of our Beauty Insiders. Our gold standard medical aesthetic facility and dream team are ready to help you achieve the smooth and hair-free skin you have always wanted with the most advanced form of hair removal.